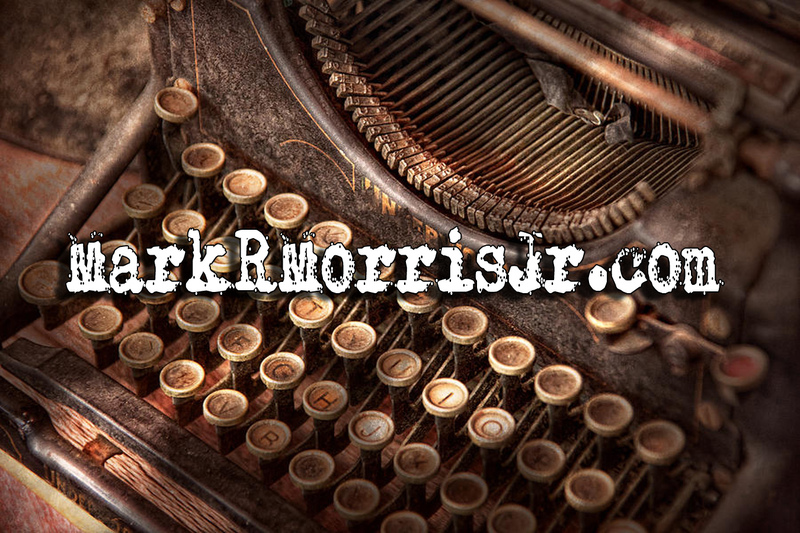 MarkRMorrisJr.com: I'm Going to be The World's Most Famous Author, Here's How You're Going to Help Me! I'm Going to be The World's Most Famous Author, Here's How You're Going to Help Me! Move over James Patterson, Stephen King, JK Rowling and EL James, there’s a new kid in town. Well, maybe not so new, but on the way up and I wanted you to be the first to get a chance to know. I am on my way to the top and I will not stop until I’ve become the world’s most famous author. Sounds crazy, right? Okay, maybe it is, but here’s a question, if you wanted to be known for your fiction writing, why would you stop before you were the world’s most famous author? When you think of it like that, setting the top as your goal is the only thing that makes sense. Obviously, you'll become an NYT bestseller along the way, and make movie deals, and all the rest, but why settle for just half the enchilada? Even if you never quite reach everybody, why not invite one more person to buy your book, one more reader to find out if you have what it takes to win them over! So, that's why I decided, I'm going to be the World's Most Famous Author! So, what would it actually take to become the world’s most famous author? I intend to find out. Stephen King and JK Rowling are tied at 673,000 Google searches for their names monthly, to give you some idea, that’s about 5x what famous author James Patterson got, and more than double what the inimitable Mark Twain collects monthly. EL James doesn’t even really register with just 90,000 searches, but they all pale in comparison to the master of the Attention Economy, the great orange one. Are you ready to be sickened? Donald Trump’s name is searched 16,000,000 times a month, over a dozen times more frequently than Rowling and King combined, while Jesus Christ is only searched just under 250,000 times each month. I am sure there are a lot of factors involved in search volume, for instance, not too many who claim to follow him search “Jesus Christ” on Google with any frequency, since their source material likely doesn’t require a name search, and Mr. Trump’s recent victory is, no doubt, skewing the odds a bit. Meanwhile, the outgoing president, Obama, is still pulling a million and half searches a month. My campaign to become the world’s most famous author has a two step plan so far. 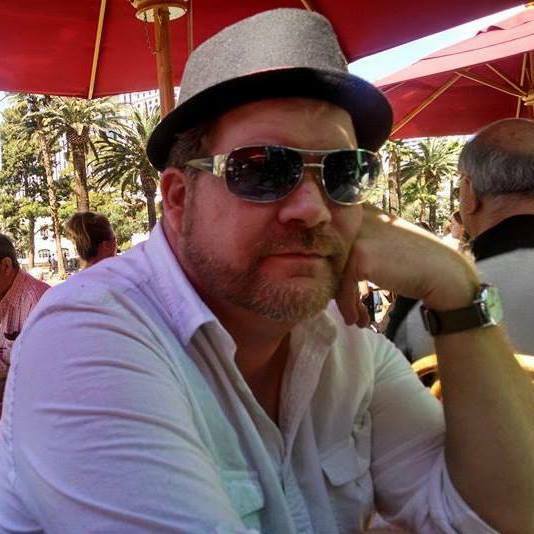 The first step, you are a part of right now, write a post called, “I’m Going to be the World’s Most Famous Author” step two also involves any of you that want to be involved. I’m daring you to find out if I’ve got what it takes. 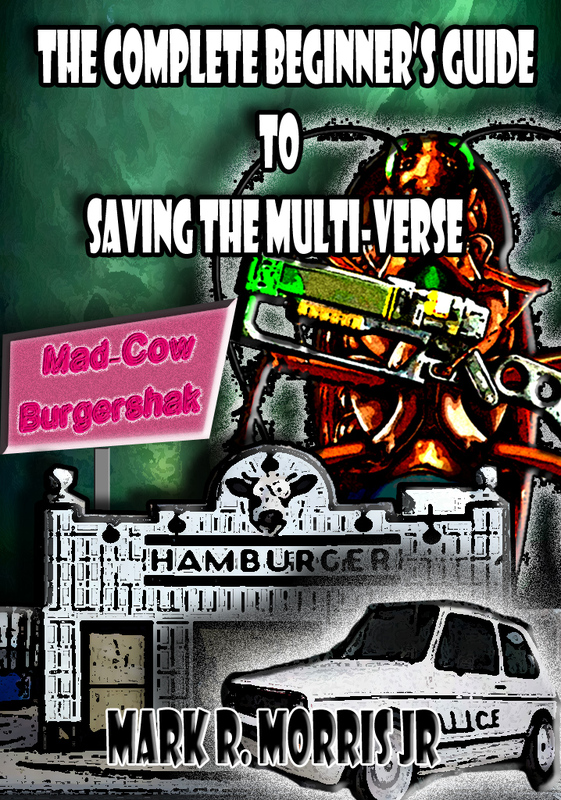 The first of my scifi series, “The Complete Beginner’s Guide to Saving the Multiverse” Is going on 99 cent countdown special starting tomorrow, and here’s where you come in! I dare you to prove me wrong. See if I’ve got what it takes! Get the book and read it, let me know what you think. I think you’ll love it, but some of you won’t and that’s okay. When you’ve finished reading the whole book, and please, not before, leave me a review. After all, I’m on my way to becoming the World’s most famous author and your opinion matters. I’d give you the book for free, but I know two thirds of you wouldn’t finish it, so for less than a McDonald’s coffee, you get in early on the trending literary conversation of the next decade, Mark R Morris Jr, World’s Most Famous Author. Some of you may want a piece of this fame in the making, and I’m prepared to share! Here are a couple of ways you can get in on it. Get yourself an Amazon Associates account, share my books on your blog and earn commissions! Bam! Can’t beat that, you get to be part of the rise of the World’s Most Famous Author, and you make some money to boot! Some of you will see the benefit in connecting with me and for those, I’d love to do an interview for your blog, or podcast, just message on the form at the top of the page! For those who think I’ve lost my mind, well, I’m out here trying to earn money as a writer, because my stage directing career took a dive, so thanks a lot Captain Obvious, now, either help me get ready for the big time, or stop bothering those of us who are working to make me the World’s Most Famous Author! Comments? I know you’ve got one! Leave it! I’ll love it! Find me on Facebook, with the button below, get your own Amazon Associates account here! And I’ll be looking for all of you on my many world tours as the World’s Most Famous Author! 6 Promoting Tools Every Writer Should be Using, You've Probably Never Heard of #5! 50 Great Horror Writing Prompts! You Won't Believe Number 12!